Joel Nesson Recognized for 30 Years service. Guy Yale receives 40 year recognition. 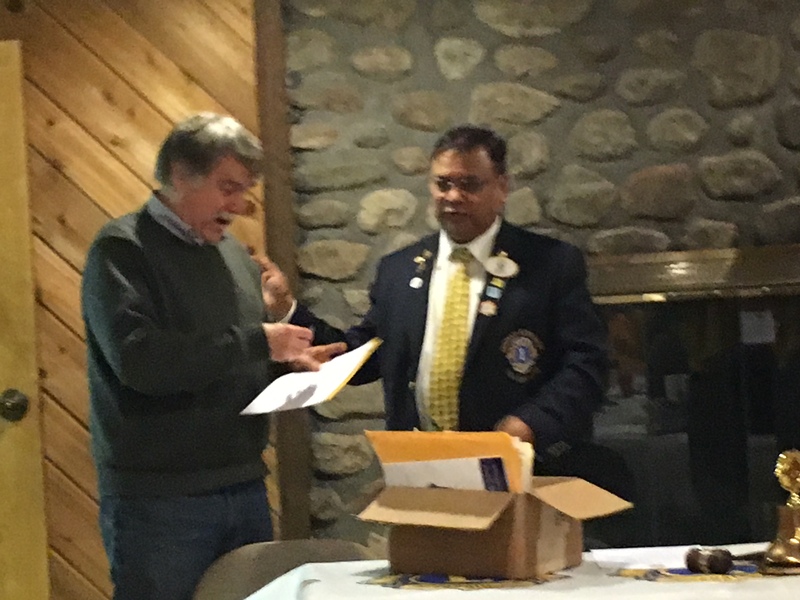 Guy Yale receives recognition from District Governor Shaukat Khan for 40 years of service in the Bethany Lions Club.